Gas boilers are an important part of any home in North London and anywhere else in the U.K. They are the main source of heating for cooking meals, staying warm on a cold night or having a nice relaxing bath. 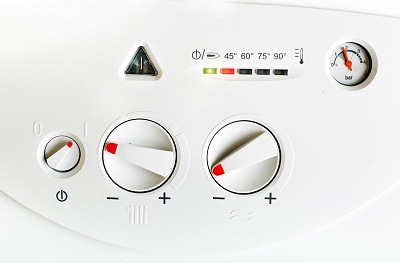 Despite their usefulness, gas boilers could become faulty if you don’t take care of them properly. To avoid that risk and the risk of carbon monoxide poisoning, follow these simple boiler installation and maintenance tips to ensure the safety of your home. Professional Installation As with any essential equipment in the house, you would only benefit from professional installation. The experts say that boilers need to be installed by Gas Safe engineers to ensure that that they are properly fitted into your home and that there are no leaks.